Pudding Yarn is located in Calgary, Alberta. They will have a beautiful colour for local yarn store day, shown below along with further information on their plans for LYS Day! What is Pudding Yarns specialty? Our store’s focus is natural fibres – quality yarns to enhance the knitting/crochet experience. 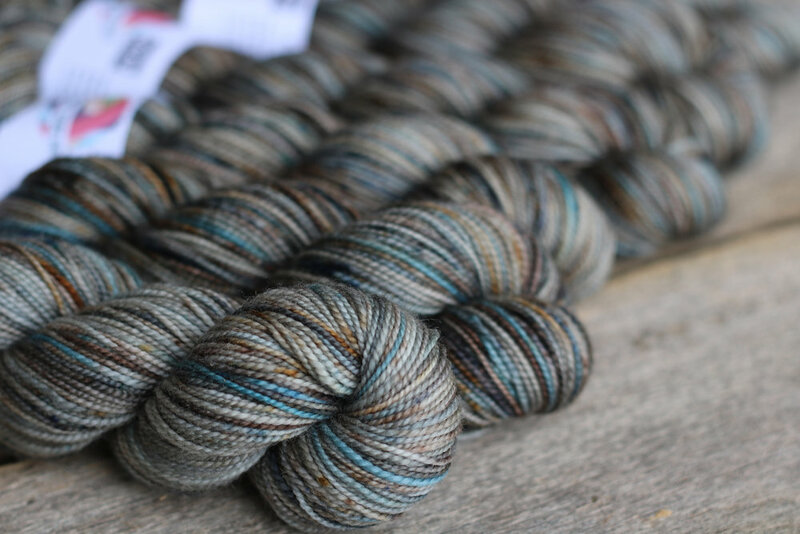 What can people look forward to on LYS Day in Pudding Yarn? We will be providing special discounts and draws for the day. Specifics on the discounts are undecided right now. Our focus is thanking our loyal customers! An emphasis will be on our Canadian suppliers.